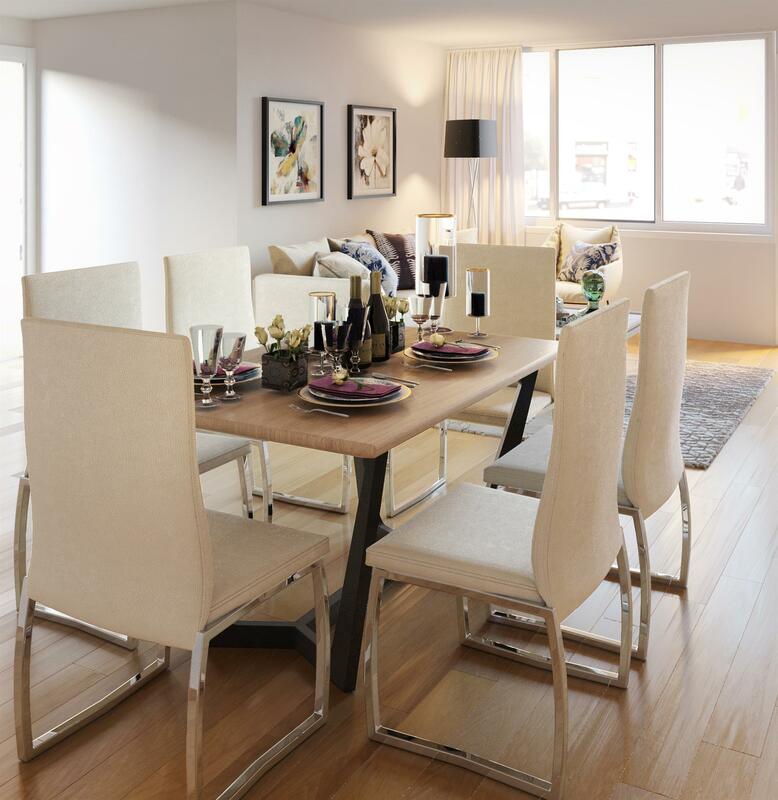 3D Renderings Services are vital in real estate and interior design companies. With our 3D Renders, one can plan designs with optimum coordination. With 3D, one can coordinate the design in the most accurate manner. It reduces the chance of redraw the design. 3D Renderings is highly useful in complex room plans and floor plans for all types of buildings and residential bungalows. Today, These services are used everywhere from hospital constructions to industrial units with coordinated Autodesk products. 3D Renderings services are done with expert professionals who have immense knowledge and experience. They are able to convert ideas from paper or imagination into 3D CAD models very quickly. Visualization: Enabling a clear visualization of the design in the surrounding area. What are the Various Services offered? Why choose our 3D Renderings Services? We provide a professional and reliable CAD Oriented service assuring a good environment and working relationship with the clients. We offer well-co-ordinated CAD service. With attention to detail and providing exact ideas on print we make sure our clients are satisfied with the results. We are aware of how your time is important to you and we work within the allotted time frames. We offer the best rates in the market and make sure that our relationships are made for a lifetime with our clients. Hire our expert CAD specialists for short-term and save the cost of employing a full time CAD specialist.